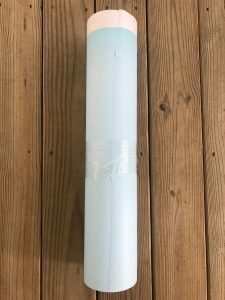 Why would Colorado Springs residents need a professionally installed vapor barrier in their crawlspace? 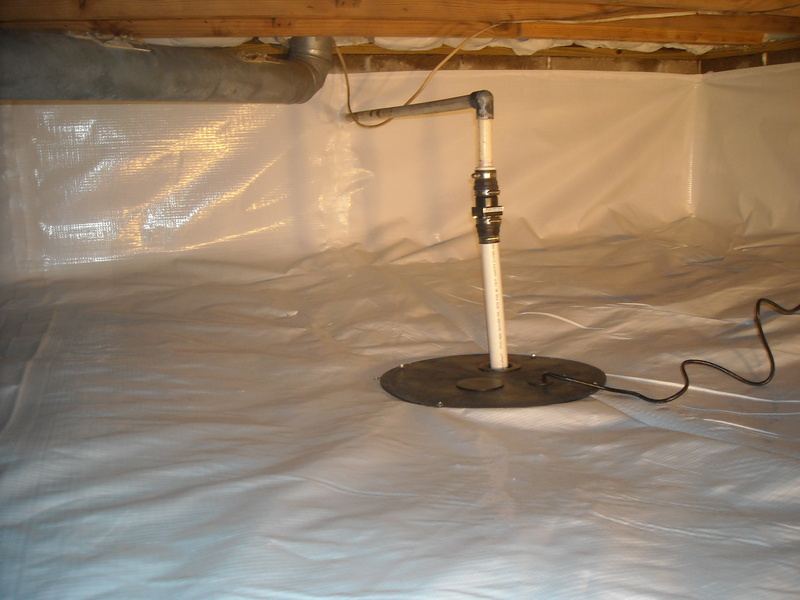 At Mold Free Now Colorado Springs, we use an extremely strong 9-mil 100% reinforced crawlspace vapor barrier, which is known to be one of the best low-budget vapor barriers for total encapsulation of a crawl space. This barrier is especially good for budget-conscious homeowners. 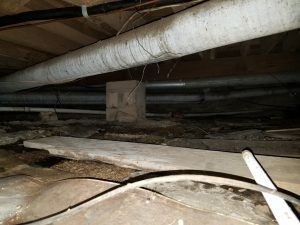 BEWARE OF CRAWLSPACE VAPOR BARRIER COMPANIES that use 6 mil polyethylene vapor barrier that you can find at any hardware store. This is not what we use for your crawl space. Mold Free Now believes in using American made products whenever possible. 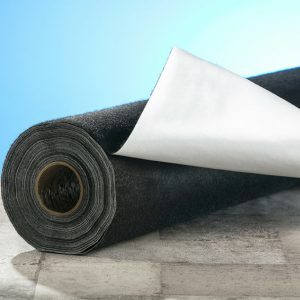 Our crawlspace vapor barrier products are made in the USA and from premium grade ingredients. We do not cut corners on your vapor barrier. 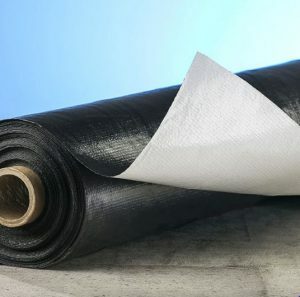 The vapor barrier material we use naturally resists mold and mildew growth.